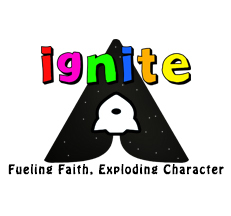 [vc_row][vc_column][vc_column_text]All children preschool-5th grade are invited to join us for Ignite! Ignite will be every Wednesday from 6:30 pm – 8:00 pm at Duplain Church of Christ. Kids will enjoy worship, games, and engaging lessons.